– Launches a variety of awareness-raising activities, training seminars and events in the field of sustainable development. – Participates in press conferences concerning issues of sustainable development in Ioannina and other cities. It has a close cooperation with several Institutes and Organizations aiming at sustainable development. 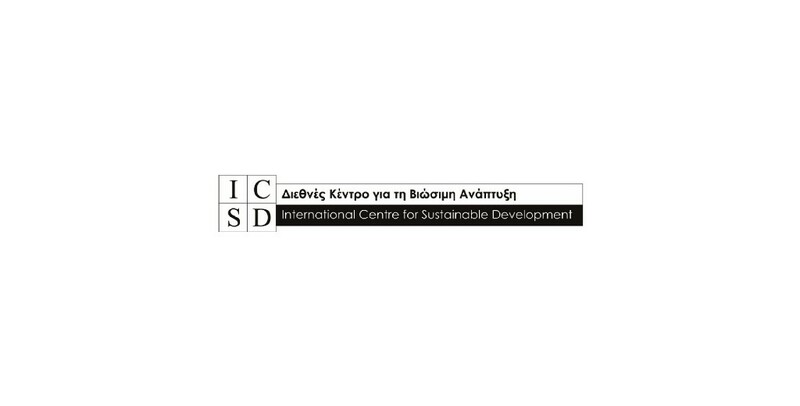 Finally ICSD is certified by the National Agency as Sending, Hosting and Coordinating organization, (2015-1-EL02-KA110-002112) in European Voluntary Service (EVS) projects and has the necessary certificate of Management Capacity for project implementation by the Managing Authority of Operational Programme «Human Resources Development» of the Greek Ministry of Labour and Social Insurance.